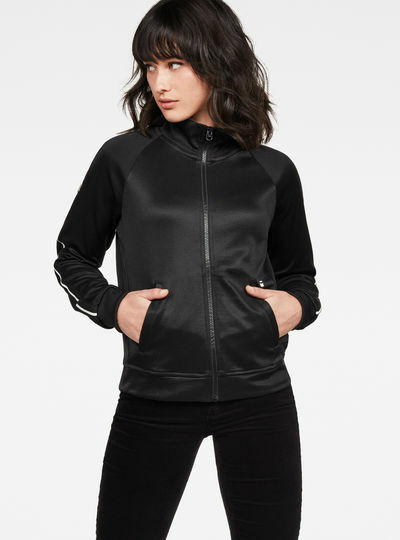 Enjoy quality beyond compare with the G-Star RAW collection of sweatshirts and hoodies for women. 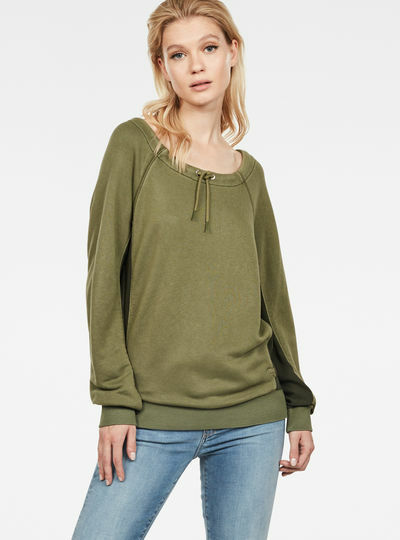 Warm sweatshirts and hoodies for women in a variety of styles that will complement your wardrobe and will help you ease your way through winter’s cold. Sweaters for women are also perfect for adding contrast to your outfit. Mix for example a skirt with a relaxed women’s hoodie and high heels. Discover the diversity of looks that a sweatshirt for women can offer. Choose a nice turtleneck sweatshirt with the distinctive G-Star buckle for a strong yet feminine look or combine a sweatshirt with a round neck or V-neck with a smart blouse to get a more polished look. 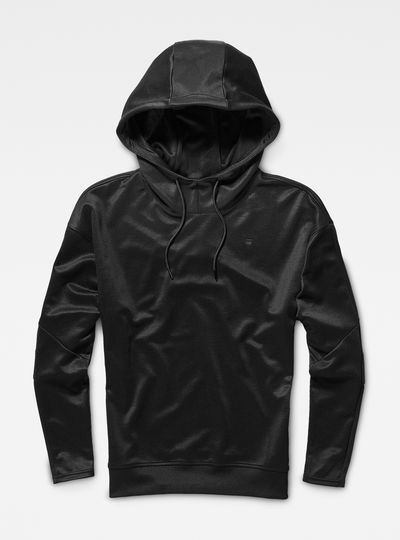 You can also accentuate your sporty side with one of our zip-through hoodies. 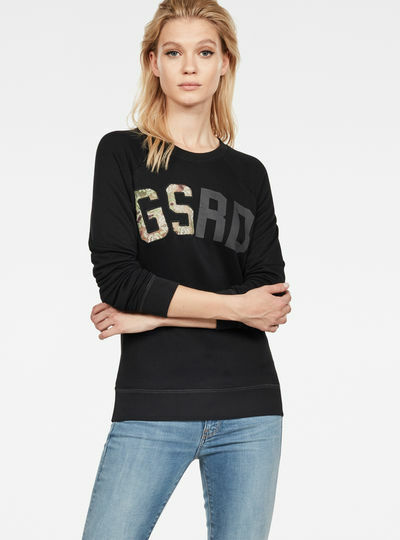 Whichever option suits your style best G-Star RAW offers you crisp looks for every season with our collection of sweatshirts for women. 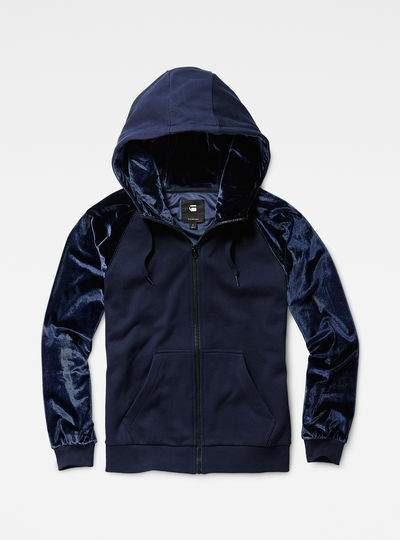 Raising awareness for our environment G-Star RAW has created a unique collection of sweatshirts & hoodies jeans and t-shirts for men and women made entirely out of sustainable materials. Using an innovative yarn containing recycled ocean plastic RAW for the Oceans reduces its ecological footprint and pushes the boundaries of innovative fashion design. 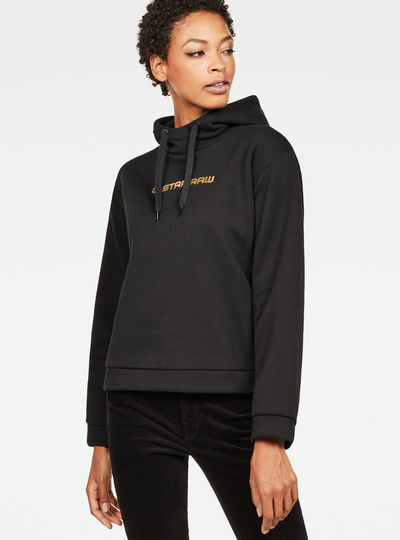 Curated by Pharrell Williams this collection will show you a number of sweaters for women that are definitely worth your attention. 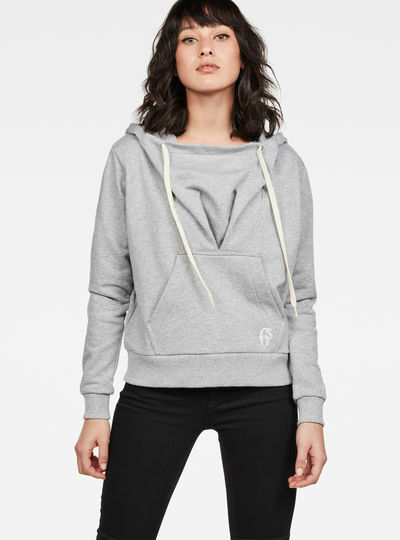 G-Star RAW likes to make it easy for you to order your favorite new women’s hoodie or women’s sweatshirt. With our online store you can order all your favorite women’s sweatshirts and hoodies from your own home. Looking your best is easy with the G-Star RAW online store.